Today was a big day for my Little Tavern collection. I picked up four new mugs, and eight stools. Three of the mugs are Jackson, one is Shenango. 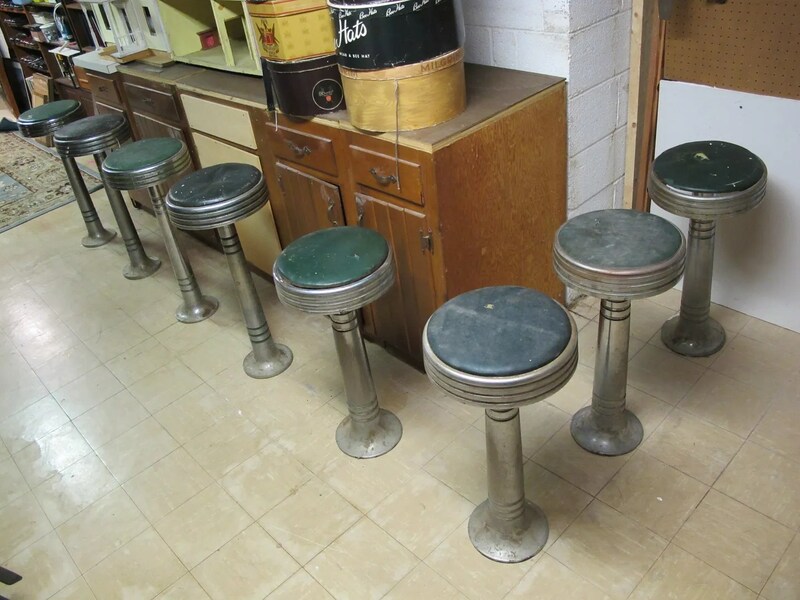 Four of the stools are from Washington No. 9 (1932, 5100 Georgia Ave NW) and four from Washington No. 15 (1936, 1200 Good Hope Rd SE). 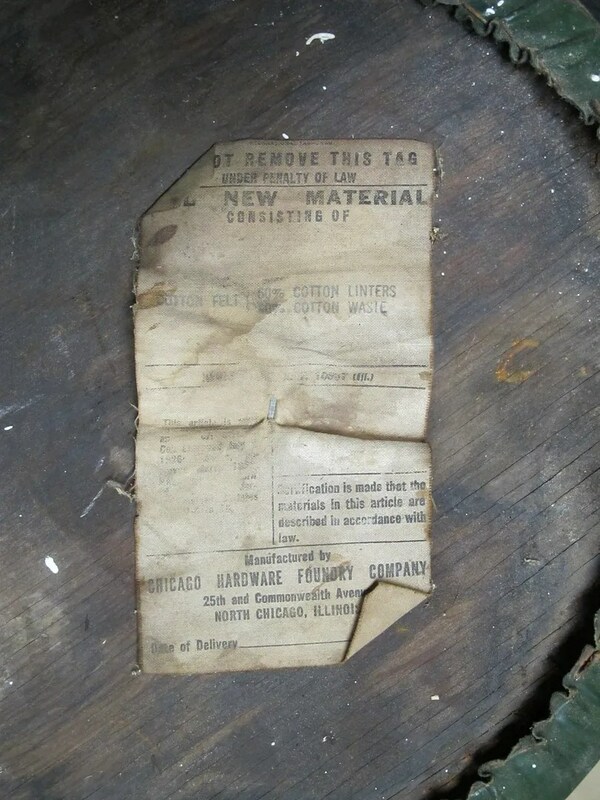 This entry was posted in Little Tavern and tagged 1930s, 1940s, architectural salvage, architecture, chrome, diner, Hamburgers, jackson china, Little Tavern, Little Tavern Shops, Mugs, restaurant, shenango, Stools, vitrified china by Spencer Stewart. Bookmark the permalink.